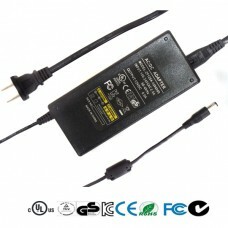 We offer a wide series of desktop power adapter including 12V and 24V power adapter for LED lighting products. Widely used for home and commercial LED lighting with overload/over current/over voltage protection. 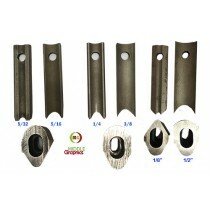 All models have the certification of UL; CE; GS; KC; FCC; CCC; CB;ROHS. 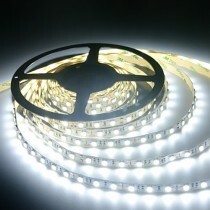 5050 Cool White Flexible LED Strip Light	Cool white flexible 5050 LED strip light,ribbon ligh.. 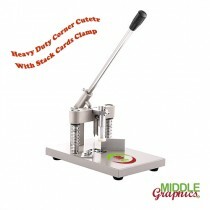 Dies for Corner Cutter in 1/8", 5/32", 1/4", 5/16", 3/8", 1/2"
All Dies set or top piece dies are available for our corner rounder machine, please pay attention to..